﻿ The Sweet Stop - Ohio. Find It Here. We hope you can find everything you need. 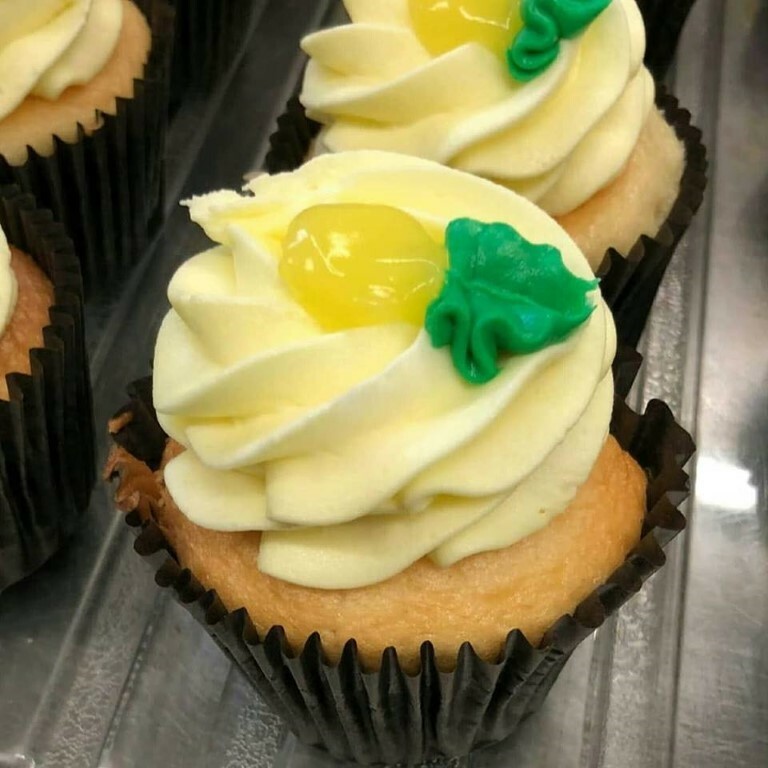 Lisa's Sweet Stop, LLC is focused on providing high-quality baked goods and customer satisfaction - we will do everything we can to meet your expectations.With a large variety of offerings to choose from, we're sure you'll find plenty to satisfy your sweet toooth. Look around our website and if you have any comments or questions, please feel free to contact us.We hope to see you again! Check back later for new updates to our website. There's much more to come!